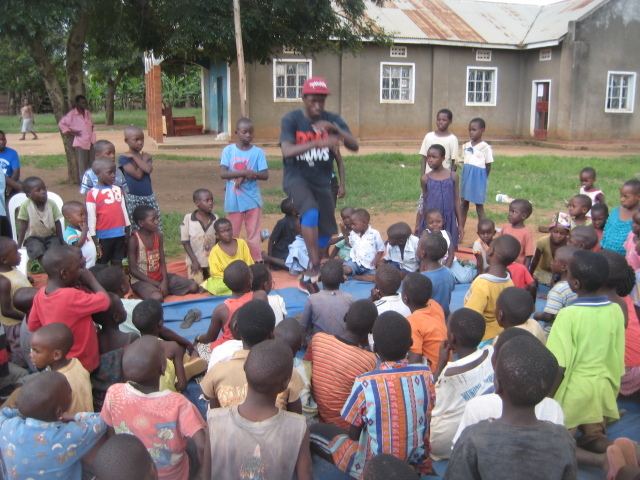 Mark spoke about the relevance of hip-hop as a tool for community development and empowerment. 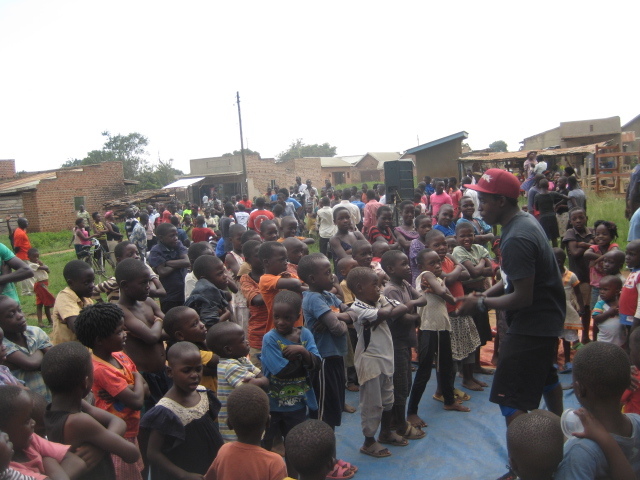 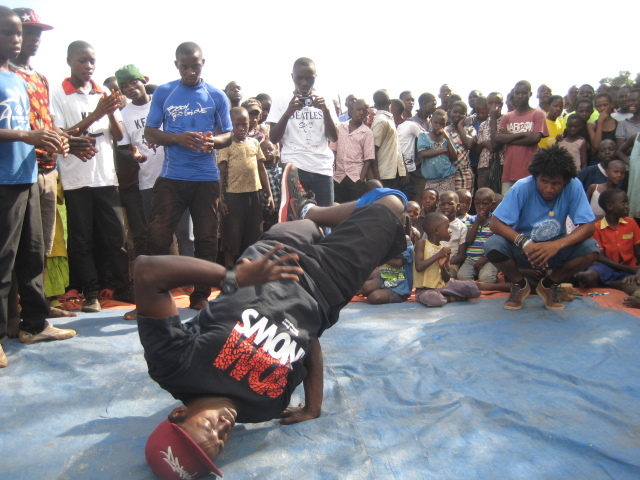 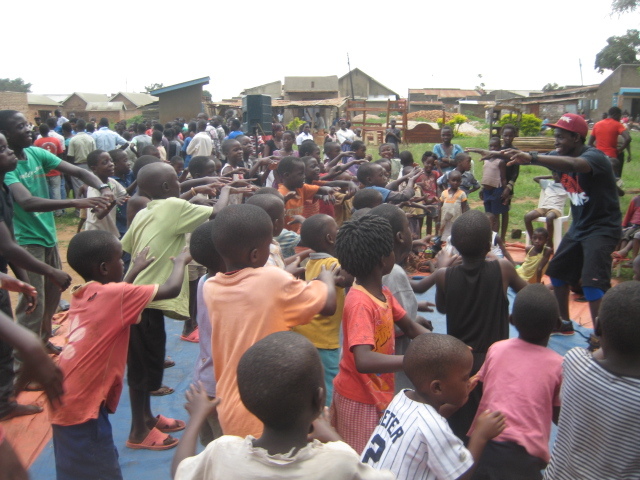 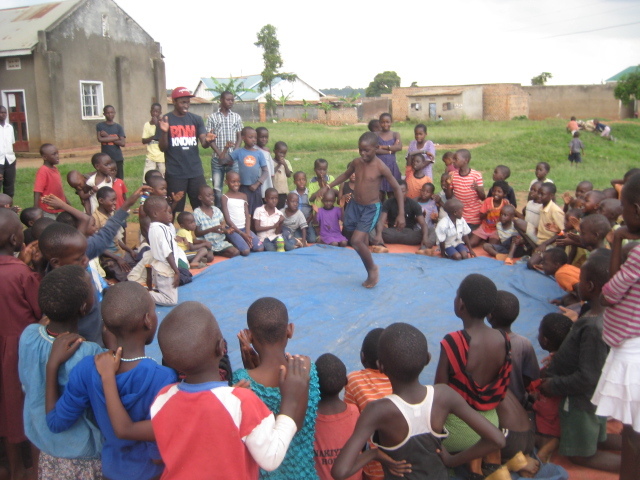 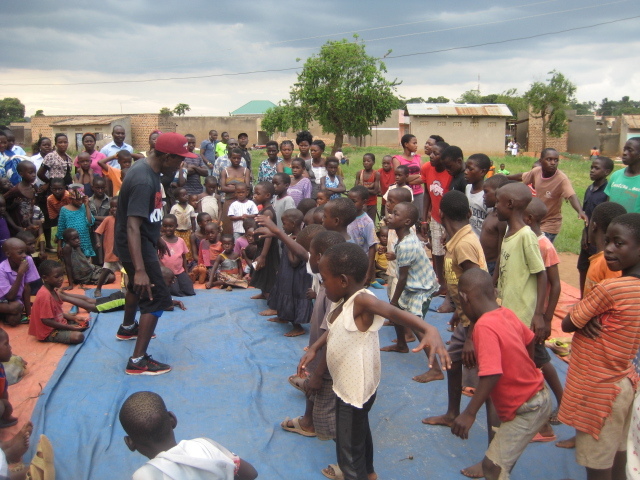 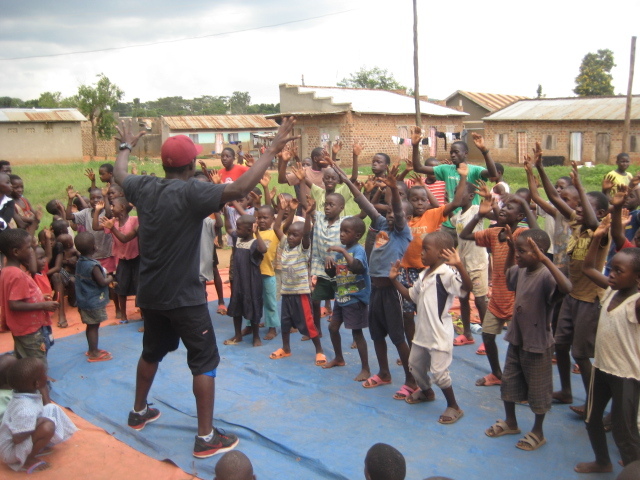 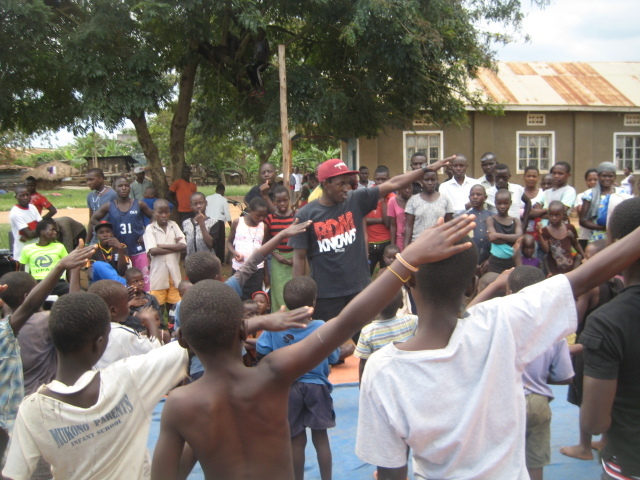 He also gave a beginners breakdance workshops to the children and young adults of Semuto community in Nakaseke district, Uganda. 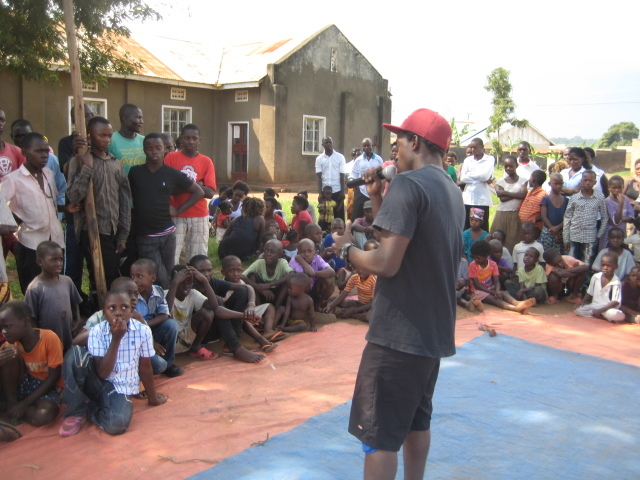 He was invited by Kiggux Foundation Uganda(KFU) to launch a hip-hop program in Nakaseke district. 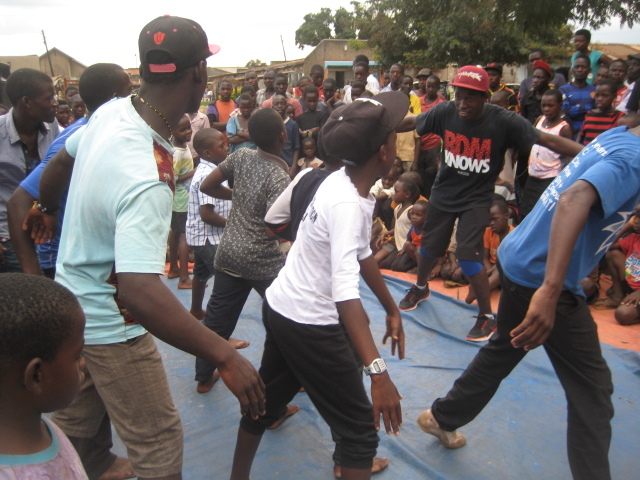 ← Refugee Youth Dance & Beatboxing program.